Our God is in heaven and He reigns in righteousness and holiness. In Him is all goodness and mercy, and everything that is true and ever will be. In Him all is light and there is no darkness. God makes everything new through Jesus Christ, His son. In Christ we are a new creation, and we are restored to our Father in heaven. We are now a new person, for the old person is dead in sin and trespasses, but in Him we have new life — a new spirit, a new heart, a new promise, a new hope, a new future — for He is ever with us. Renew yourself in the Lord and bow before His throne. Worship Him and let Him make you anew. Praise the Lord for renewing your life. Praise Him for His mercy and grace. 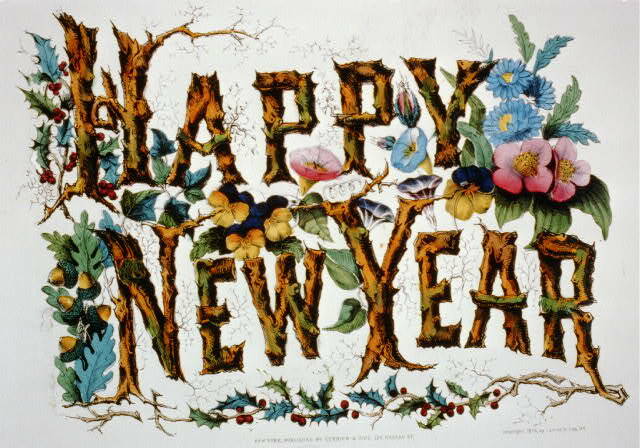 May the Lord Almighty bless you anew this day and each day in this year to come. May the Lord bless you in the year to come.